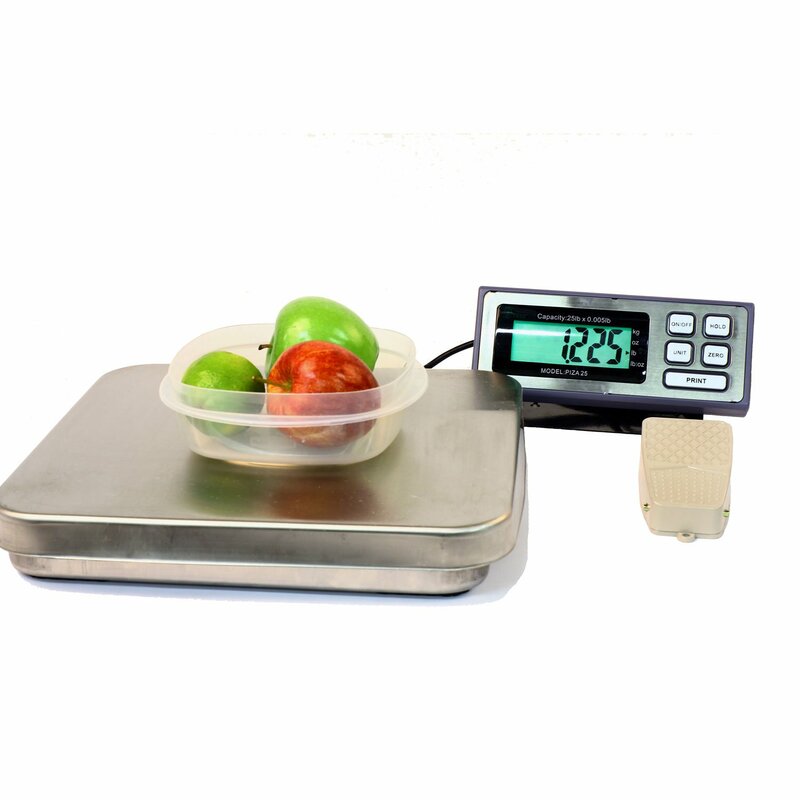 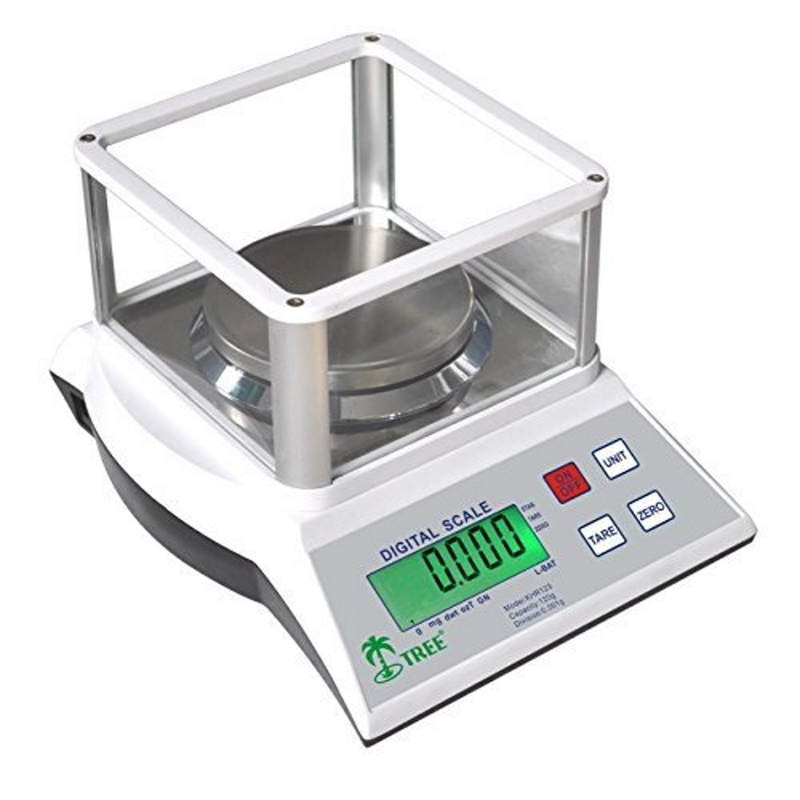 The T-Scale MBW-500 Heavy Duty Legal for Trade NTEP Platform Weighing Digital Bench Scale from LW Measurements features a maximum weighing capacity 500lbs with a resolution of 0.1lb for accurate weighing. 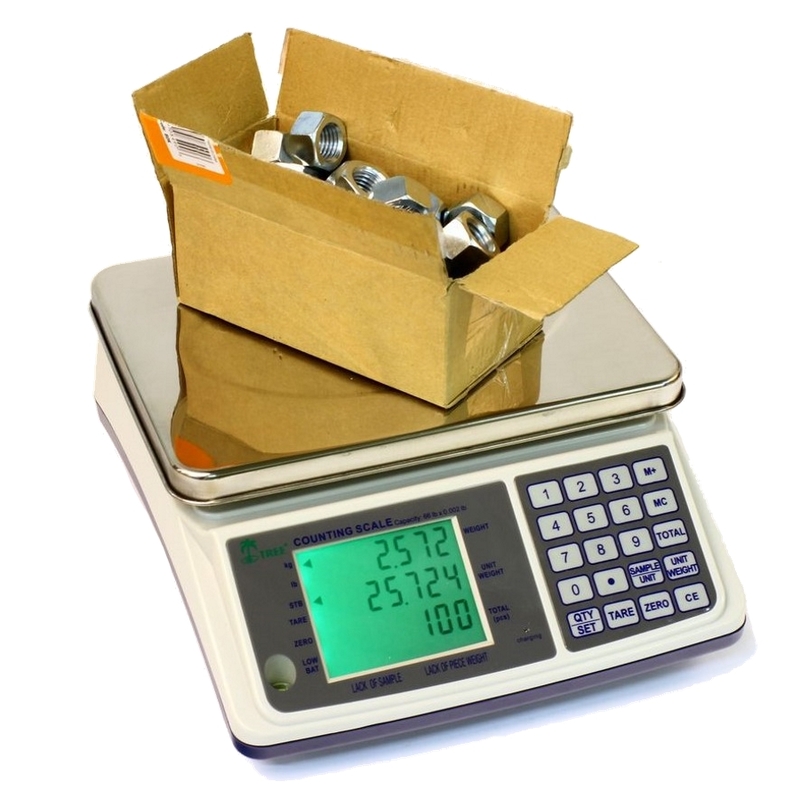 The BW series weighs in pounds, kilograms and ounces. 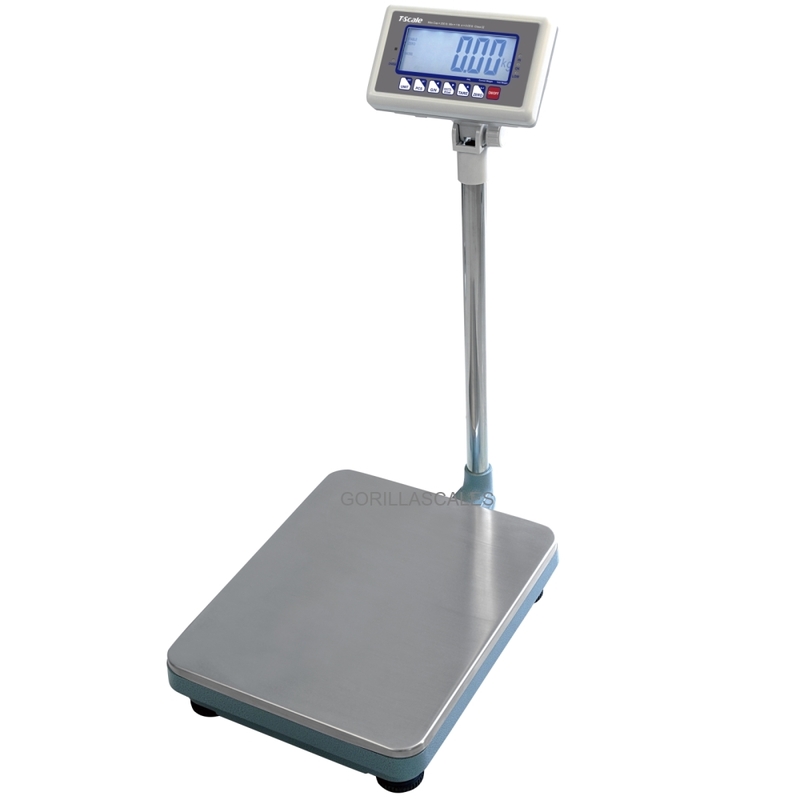 It also has RS232C connectivity function for communication with a computer.